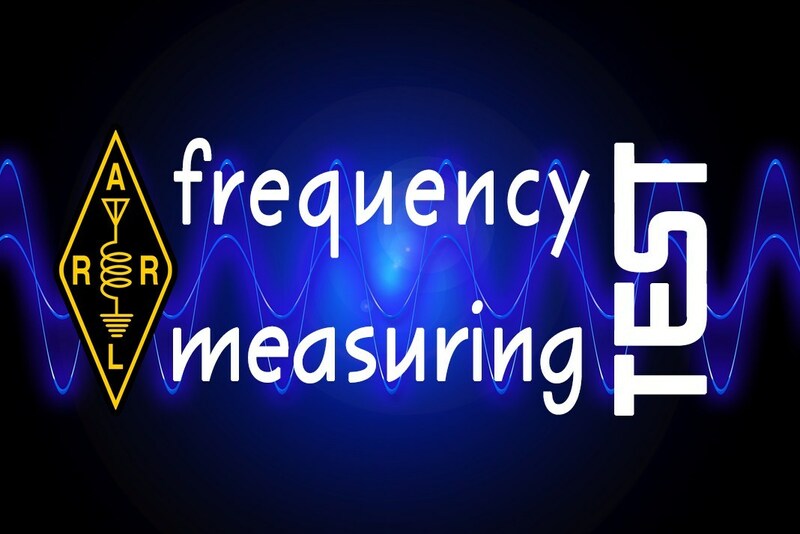 In April 12, ARRL will conduct the Frequency Measuring Test (FMT), a tradition that dates back to 1931. In that era, prospective participants were promised “a pleasant and profitable experience” and advised that taking part in the FMT would be a form of insurance against out-of-band operation “and the unpleasant consequences that follow.” Official Observers and Official Relay Stations were required to participate in the FMT or offer a darn good excuse. W1MK — the predecessor to W1AW — was one of a dozen or so transmitting stations. The 80- and 40-meter frequencies were confirmed through an arrangement with the US Department of Commerce Radio Division. If you’ve never entered an FMT before, Connie Marshall, K5CM, offers informationon his website on how to measure the frequency of a carrier. Articles in QST also have covered this topic.